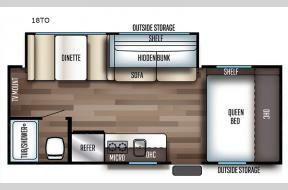 JUST ARRIVED NEW FLOOR PLAN. 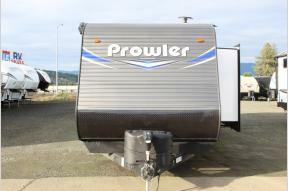 NEW MODEL!!! 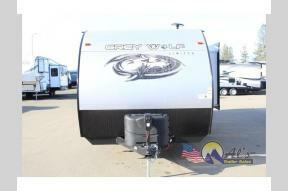 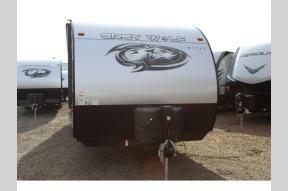 If you are looking for a fantastic new or used RV at an affordable price, you have come to the right place! 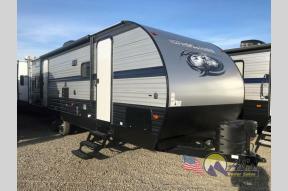 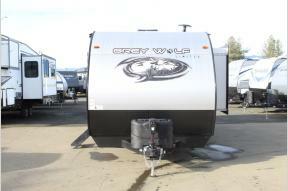 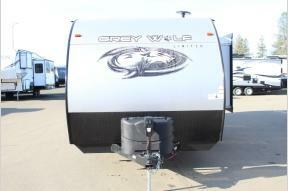 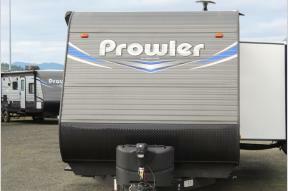 I-5 RV is proud to carry many outstanding RVs for low prices that we are certain that you will love. 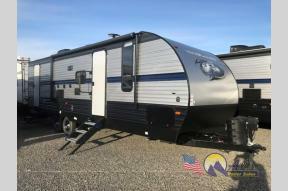 Perfect for large families and small families alike, our wide assortment of RVs is certain to provide you with plenty of options so that you can purchase the one that is just right for you. 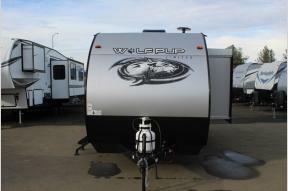 Come on by and let us help get you into the RV of your dreams.